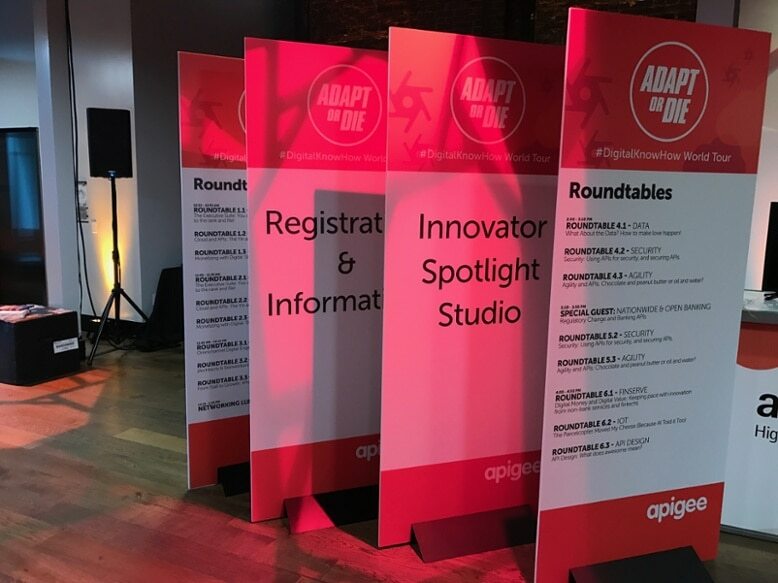 Home/Media /Event Graphics for Apigee! Apigee is a Bay Area based company that provides API management software. 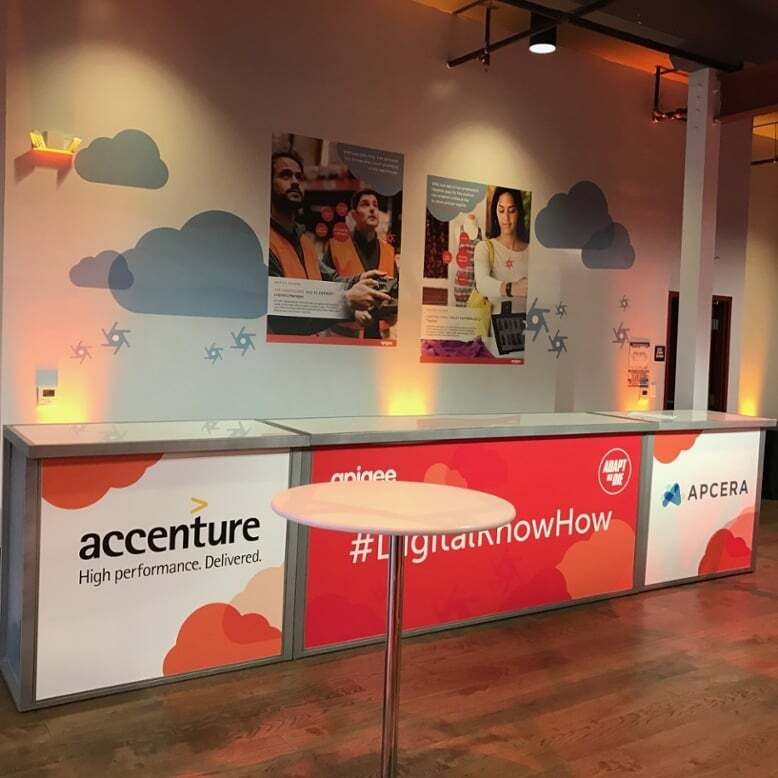 In September of last year they hosted the #digitalknowhow event at the downtown San Francisco event space The Village. 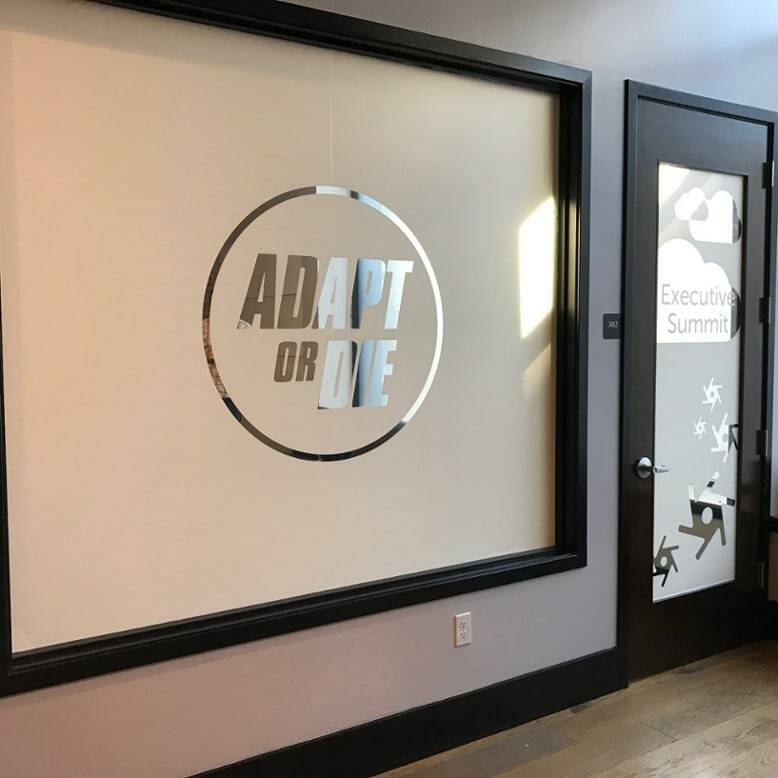 As a part of our full-service event solutions, we provided Apigee with graphics for glass, walls, the front entrance as well as directional signage and digitally printed meter boards. 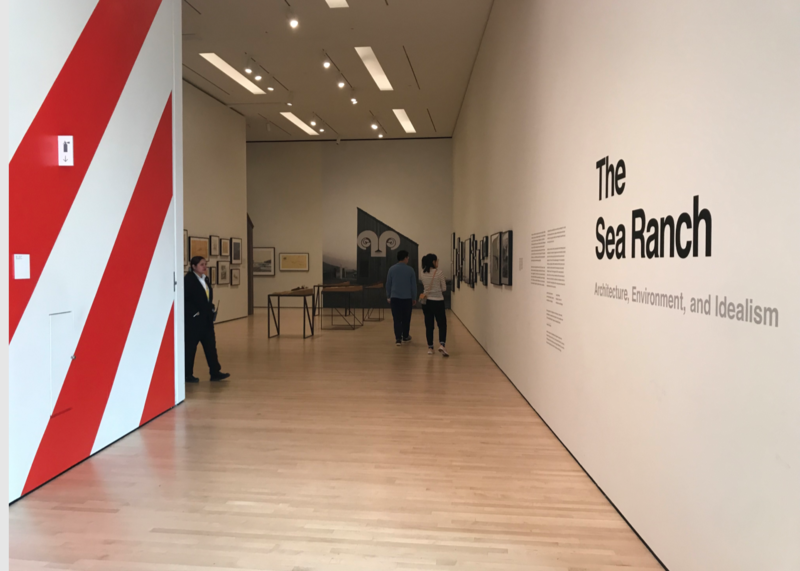 Be sure to check out the pictures of the event graphics below and let us know what you think!